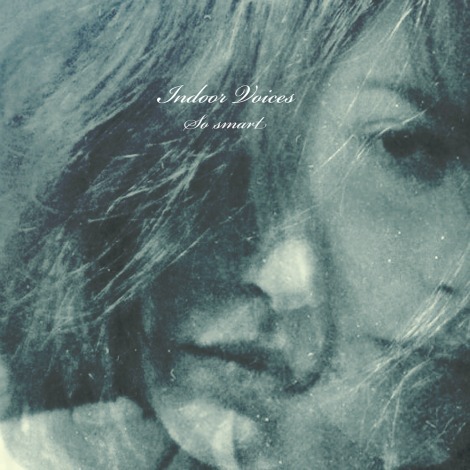 “So Smart” by Indoor Voices. Casey Mecija of Ohbijou recorded vocals for this song some 3-4 years ago with producer Chris Stringer, but the song was shelved. What we’re hearing today is a near-complete rework of the song, as the only things kept from the original recording are the vocals, bass line, and flute parts. Blending shoegaze, dream pop and atmospheric elements, you’d think this was from a lost KC Accidental EP or something forgotten in people. For more listening, check out the virtual single with another song “After” which features vocals from Sandra Vu of SISU, a remix by White Flashes, and the original version or “premix” of the song. Indoor Voices is the result of a collection of songs written by Jonathan Relph, the earliest dating back to sometime in 2009. It’s his birthday today, so do him a favour and pass this song along to someone.